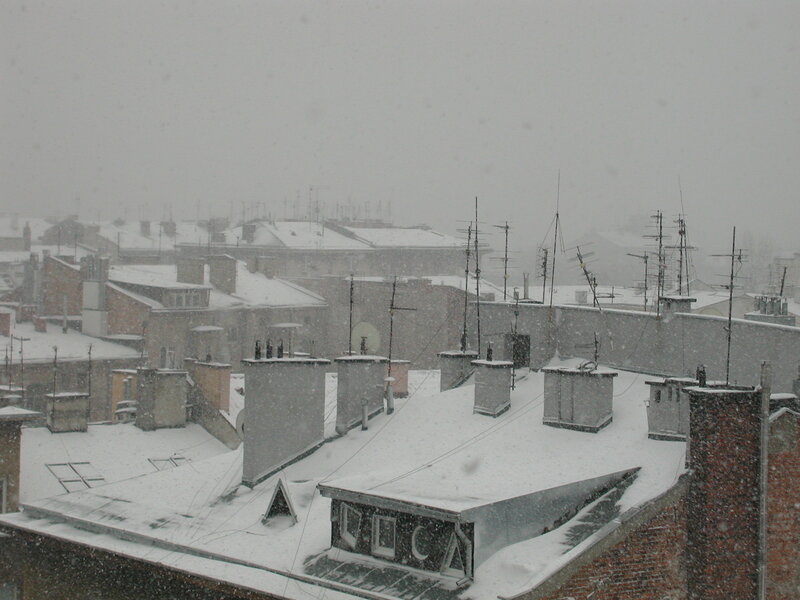 I was born in Krakow and try and return there every couple of years, to the apartment that I grew up in till I was 9 years old. 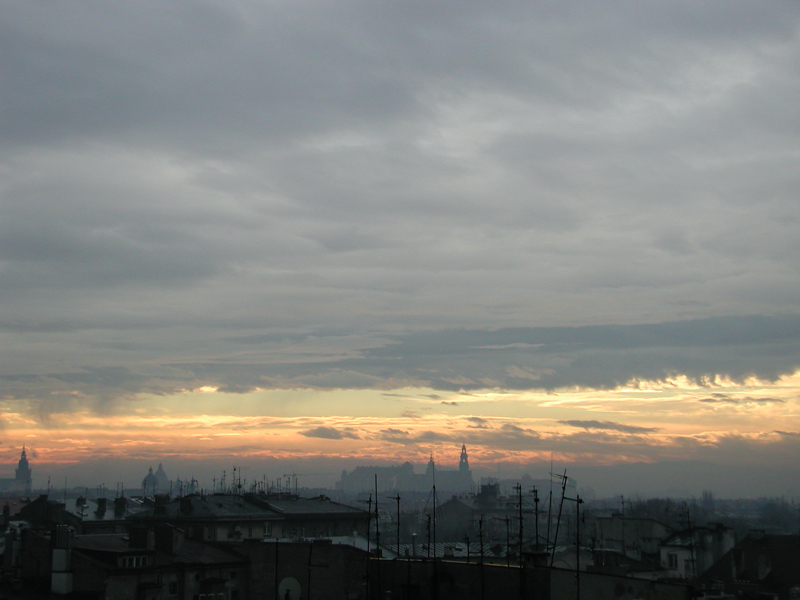 The view from the 8th floor is west; over the old old city, lots of rooftops and amazing sunsets through Krakow’s haze. 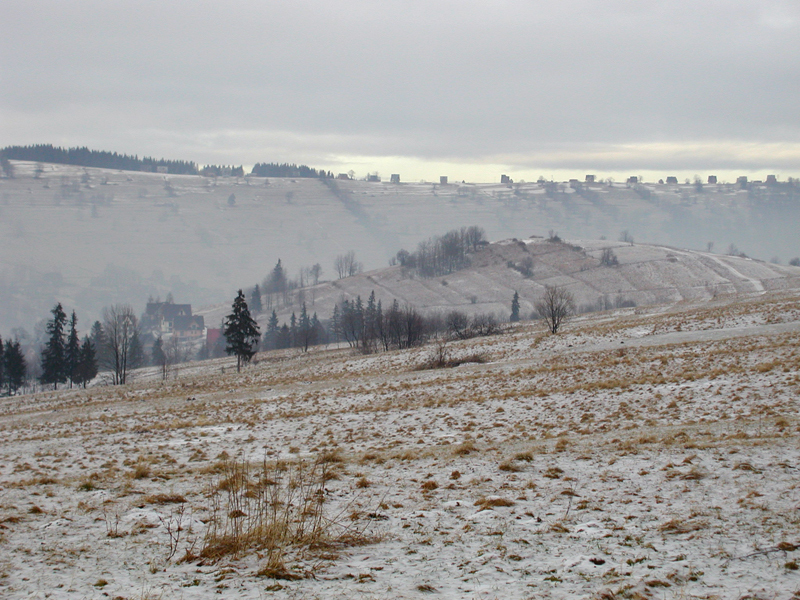 My favorite time to go is at Christmas when I really feel like I am returning to my roots amongst the family that I still have in Poland. 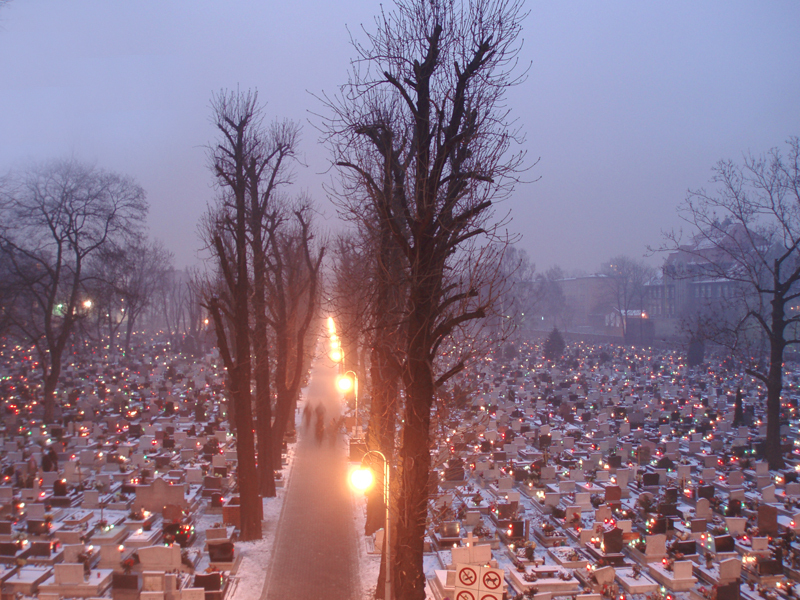 One of my favorite places to visit is the cemetery, very much a Polish tradition and part of everyday life. 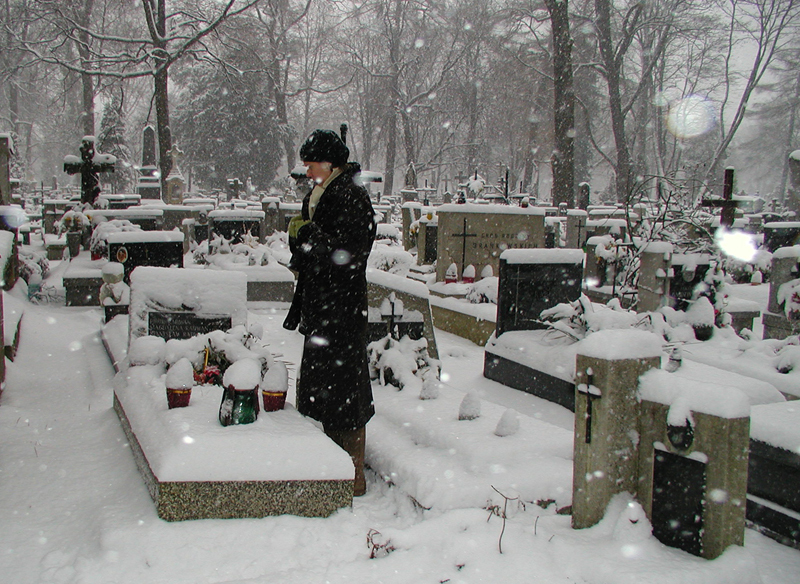 Two of my grandparents are buried in Krakow and two in Bochnia, and part of the Christmas visit is to light candles and lay flowers on the family graves like ever other Pole.